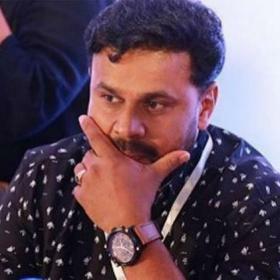 Noted comedian Anoop Chandran recently told a leading daily that he lost many lucrative work opportunities because of actor Dileep who is currently in custody in connection with the actress assault case. 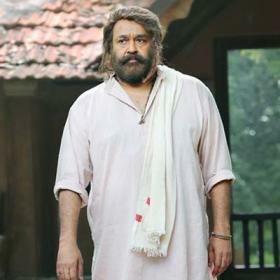 He went on to add that he got into the star’s bad books when he criticised his mimicry skills and stressed than an angry Dileep had once threatened to ‘eliminate him from the industry’. 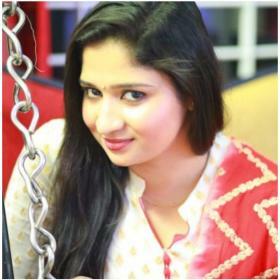 “Dileep had threatened to eliminate me from the industry forever for speaking against mimicry. Though the incident did not bother me initially, I eventually realized when I started losing many opportunities. 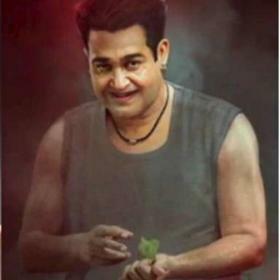 I lost many film opportunities because of Dileep. I was literally shunted out,” he added. Interestingly, just like Anoop. 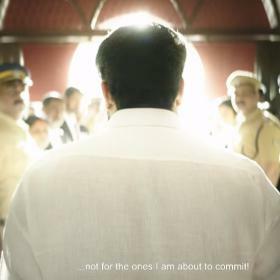 Several other members of the film fraternity too have been speaking out against Dileep since his arrest. Two of the most prominent names to do so are Liberty Basheer and director Vinayan. At present, even the public seems to be pretty angry with Dileep. A few days ago, Sreenivasan’s house was attacked after he spoke out in the ‘Love 24X 7’ actor’s favour. In case you did not know, Dileep was arrested on July 10 in connection with the actress assault case—which rocked M-town in February—and has been in custody since. A few days ago, he was allowed to come out of jail for two hours in order to attend the Remembrance Day prayer meet of his father. Once he wrapped up the rituals, he was taken back into custody amidst tight security.